"What can I say? 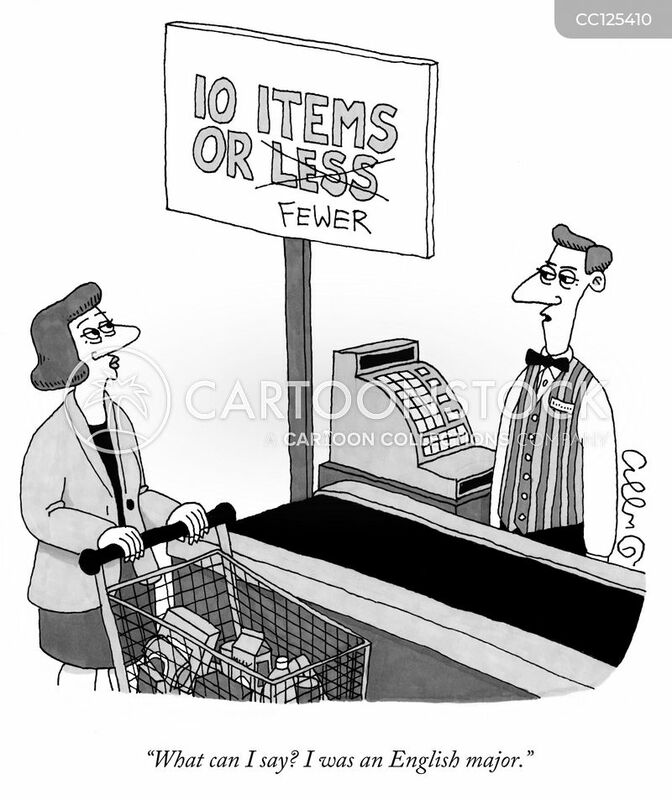 I was an English major." 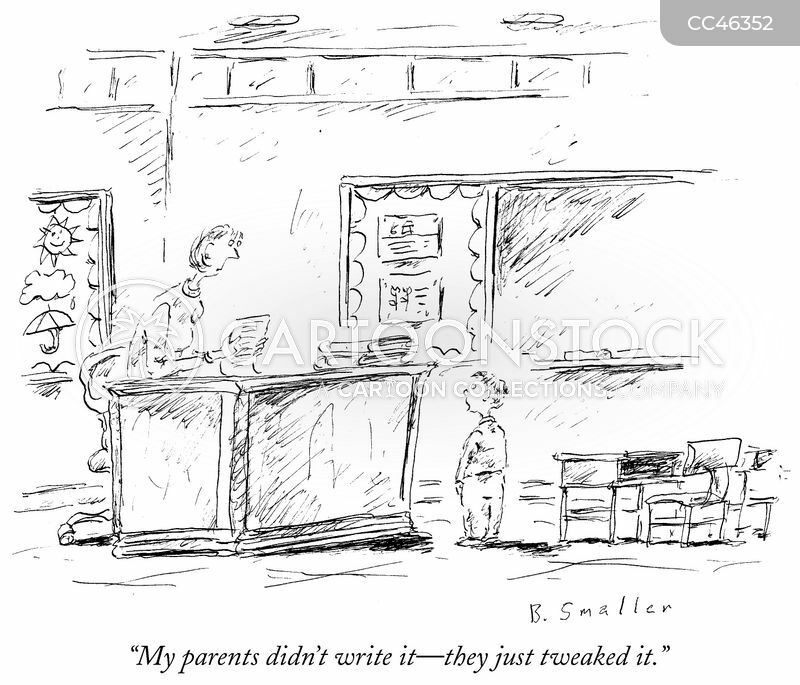 "My parents didn't write it--they just tweaked it."